The 1-star Syariah Daarul Jannah Cottage 1 offers comfort and convenience whether you’re on business or holiday in Bandung. Featuring a complete list of amenities, guests will find their stay at the property a comfortable one. Free Wi-Fi in all rooms, 24-hour front desk, 24-hour room service, Wi-Fi in public areas, car park are there for guest’s enjoyment. All rooms are designed and decorated to make guests feel right at home, and some rooms come with internet access – wireless, internet access – wireless (complimentary), non smoking rooms, desk, telephone. 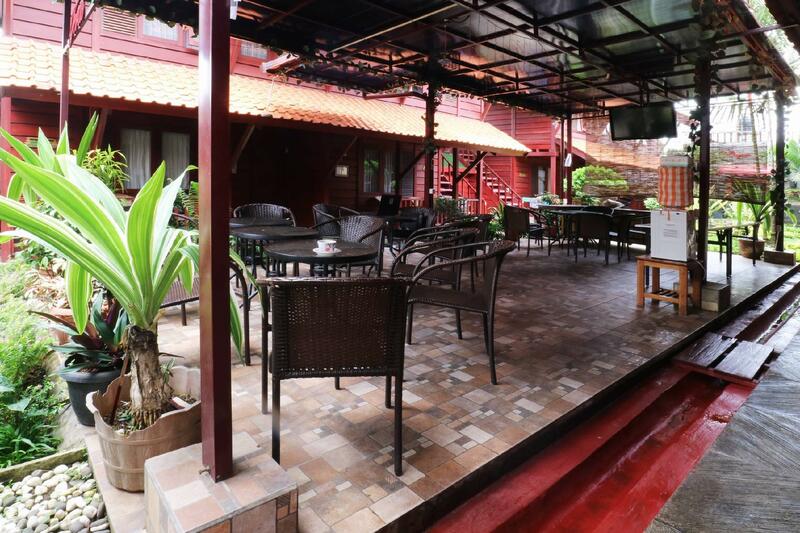 Entertain the hotel’s recreational facilities, including massage, garden. Discover all Bandung has to offer by making Syariah Daarul Jannah Cottage 1 your base.